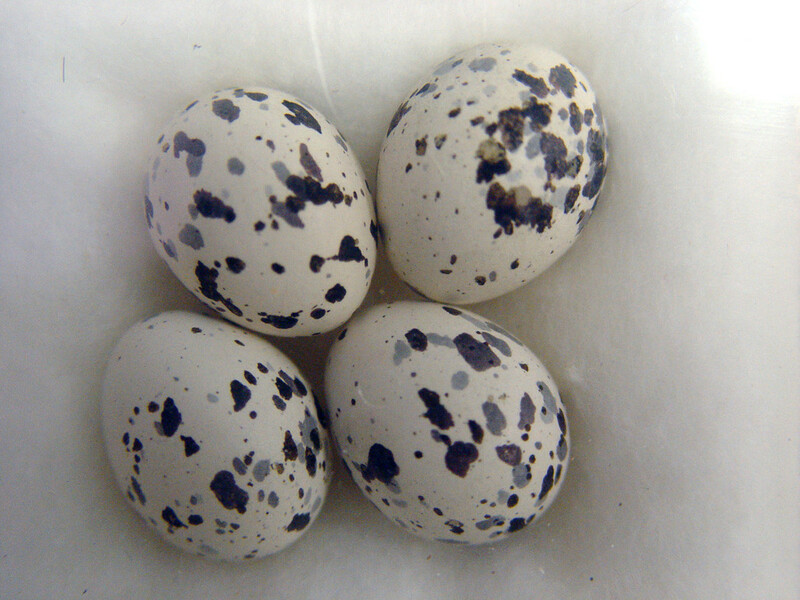 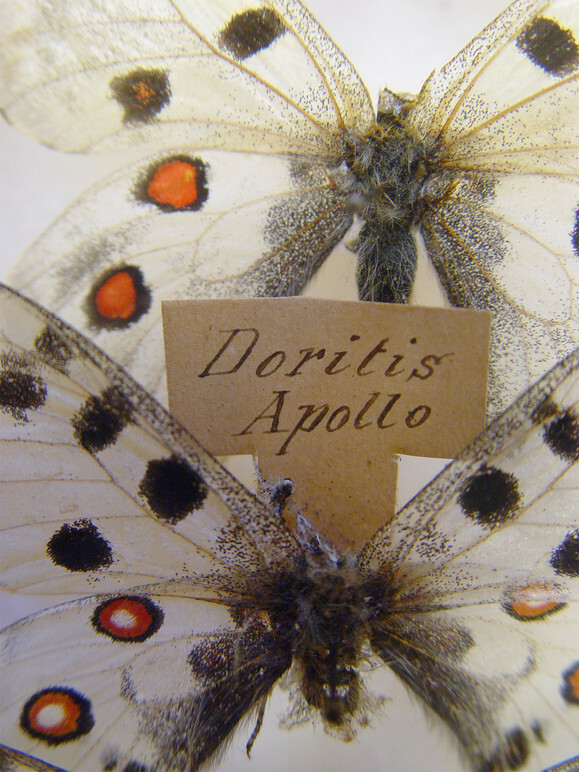 Artifact from the Burke collection. 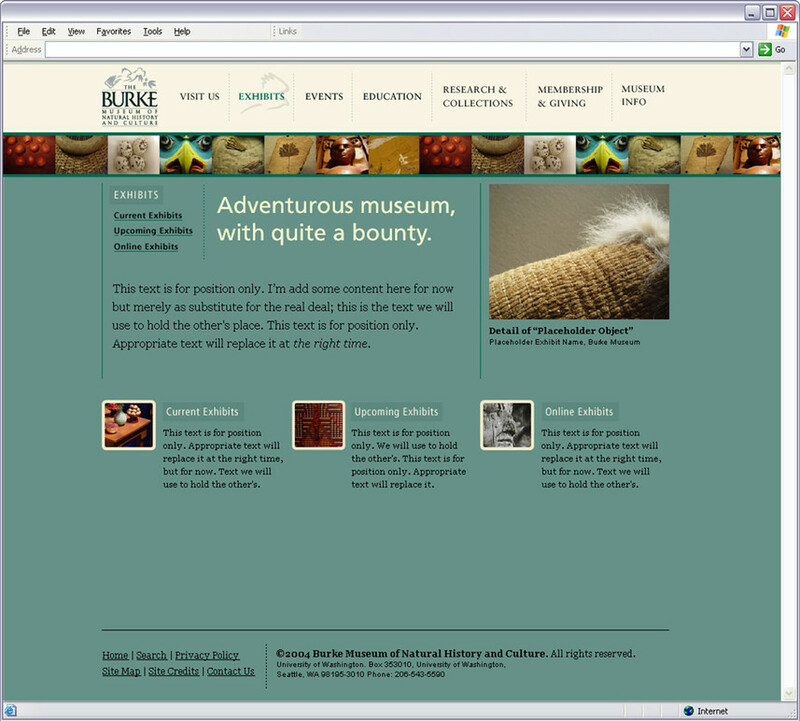 The Burke Museum is the Pacific Northwest’s center for natural history and culture. 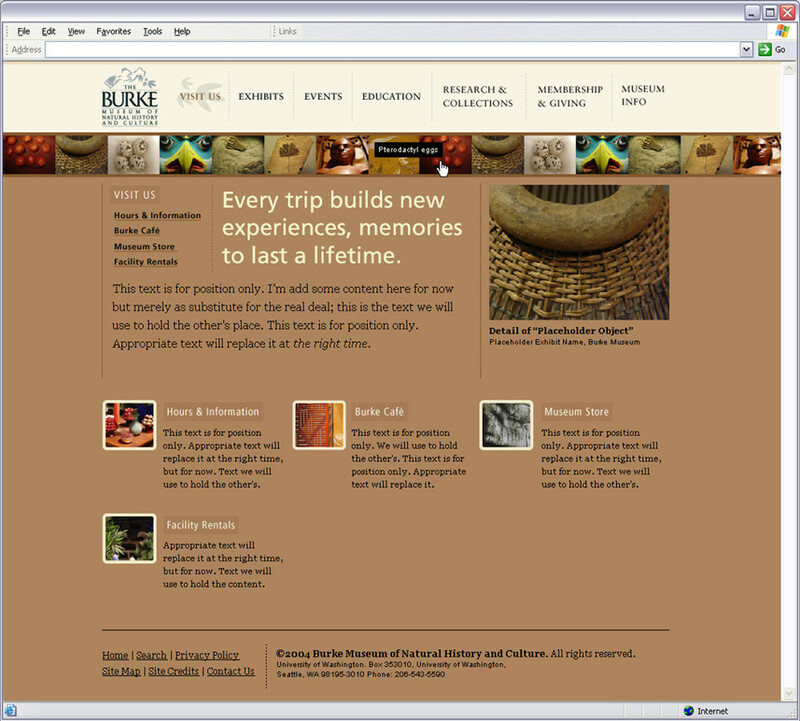 The website interface was crafted to bring the breadth and depth of the museum’s offerings to its audience. 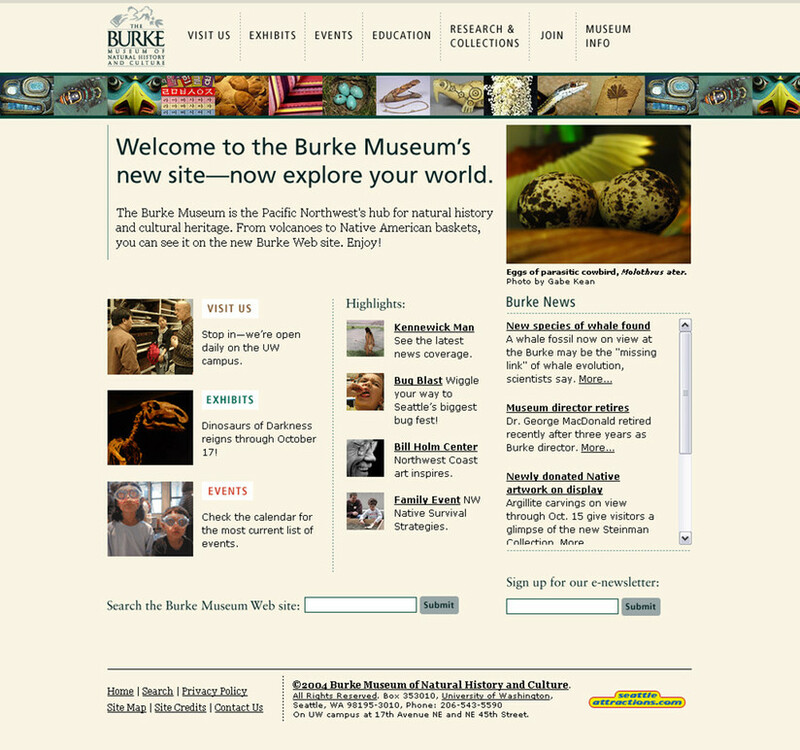 As part of a typographic and color palette refresh, The Burke website was designed to position the museum as a community hub, and to present the Burke’s vast collections to the public and research community. 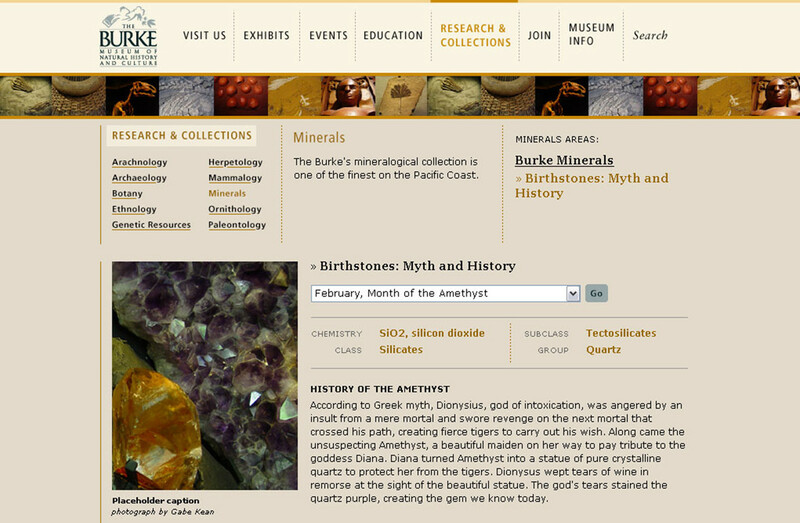 Over 110,000 object records are presented in three newly created databases for Archaelogy, Ethnology, and Paleontology.